More big meets are coming at you in Week 7. 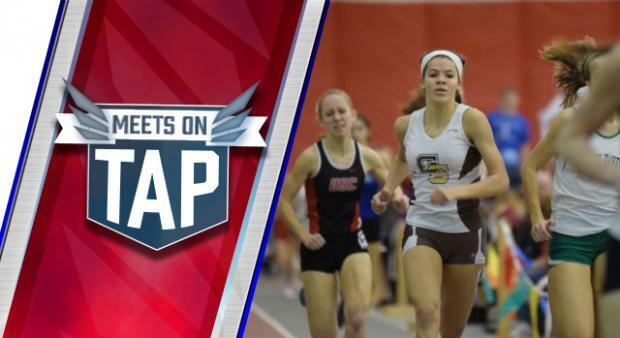 We have some big out-of-state meets, including the VA Showcase, Yale Track Classic, and the New Balance Games, as well as some strong in-state meets. Hopefully the TSTCA can finally kick off this weekend!